Juicing has been a trend for a couple of years now and as an avid juice fan, I’ve come to realize that not all juice are created equal. When buying a juicer, if you prefer to make your own juice, or if you’re buying packed juice, what’s one of the things that you need to consider? Though buying a centrifugal juicer will save you a hundred bucks or so, the savings will compensate for the nutrition content that you will be getting. Not only will it give you fewer nutrients, it also isn’t efficient if you want to add nuts or green leafy vegetables to your juice. But if you aren’t picky about a number of nutrients that you’re getting or you’re also gearing to save some cash, then the centrifugal juicer is definitely for you. So why would you choose to get a cold press juicer? For a number of reasons, of course. First of all, it’s going to give you the most nutrients out of your juice since it doesn’t use heat. Without heat, the fruits and vegetables maintain their “raw-ness” and thus preserves their content. Also, you won’t have any problems adding leafy vegetables or nuts. And call me old fashioned, but the reason I prefer a cold press because it’s really quiet compared to a blender. That’s the best part. But because of these added perks, a cold press juicer will cost you more. So weigh the pros and cons and decide what you really need. 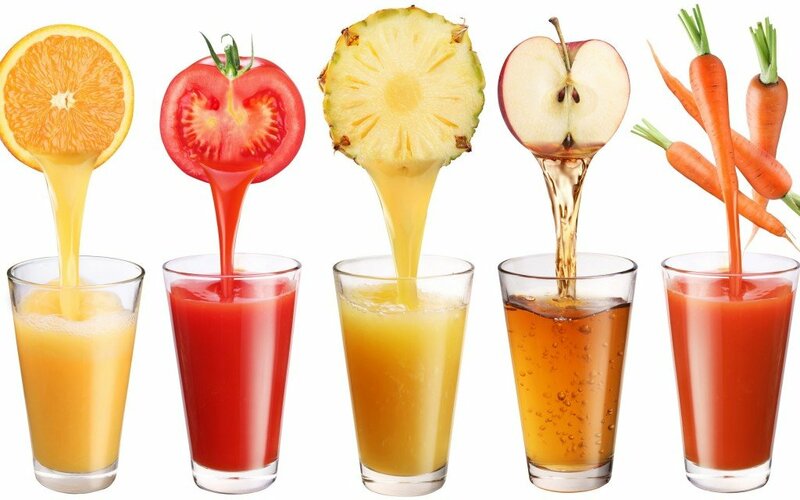 Enjoy juicing!